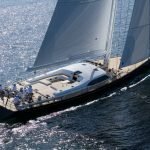 Savor the pleasure of sailing among the enchanting spots of the Tyrrhenian Sea and have an unforgettable holiday on a luxury charter. Lay back on the deck for a tan as your boat reaches three awe-inspiring spots on the route from Ischia to Ventotene and Ponza. Known as the “Green Isle” for its luxurious vegetation, Ischia has made an international name for itself thanks to its thermal spas. The presence of the many fumaroles dotting its surface is due to the beneficial volcanic activity of the subsoil, which adds a number of active substances and microsubstances to the water, including sulfur, iodine, chlorine, iron. 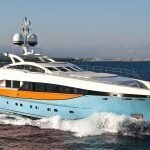 Devote a stop of your yacht cruise to taking care of your body and mind, enjoying the luxurious pampering at one of Ischia’s five-star hotels and spas. 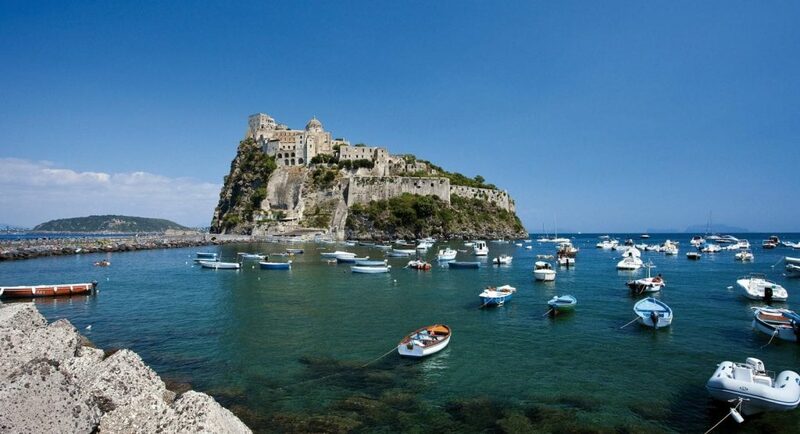 After your spell of total relax at Ischia’s thermal spots sail towards Ventotene. This volcanic island features unspoiled landscapes that rest quietly apart from mass tourism. Here, history and nature breed in a regenerating synergy. A marine landscape teeming with life awaits the diving enthusiast. Ventotene’s harbor, carved into tuff, is a lovely example of Roman architecture where the anchoring spots of the old merchant ships are still clearly visible. 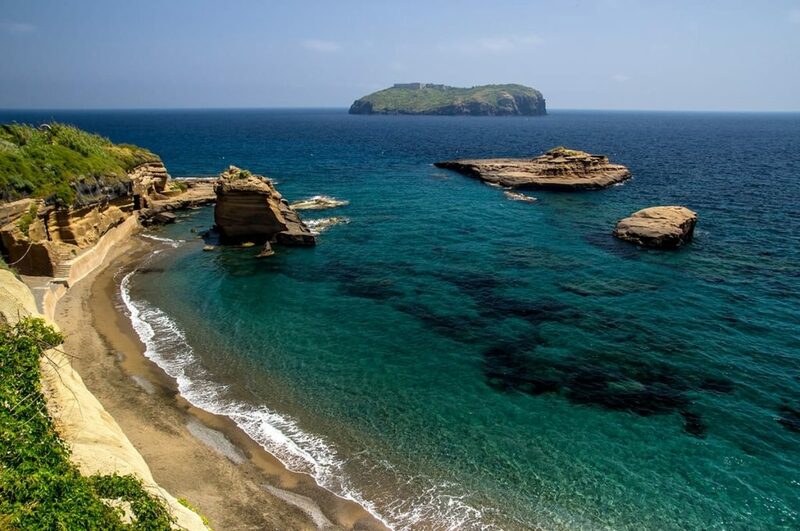 Ventotene boasts sand and pebble beaches. Make sure to stop in Cala Battaglia, a black strip of sand overlooking a jade sea that you can reach only by luxury charter. 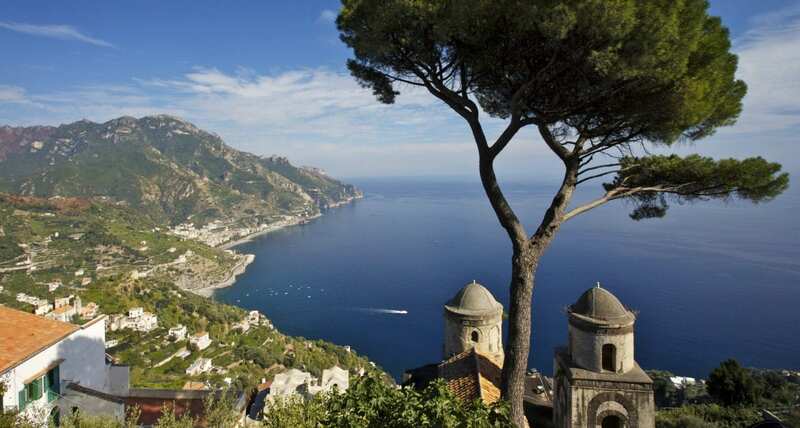 Head to Le Sconciglie for diving, the shallows are a great spot to explore the lovely seabed. The myth has it that here the Sirens bewitched Ulysses with their song. The less frequented spot of Punta Pascone is also perfect for diving, with waters plunging to a depth of up to 300 meters. Visit Villa Giulia, one of the residences of the Roman emperor Augustus, on the promontory of Punta Eolo. Time has ruined the furnishings and columns, but tourists can still visit the thermae, calidarium, frigidarium, and tepidarium. 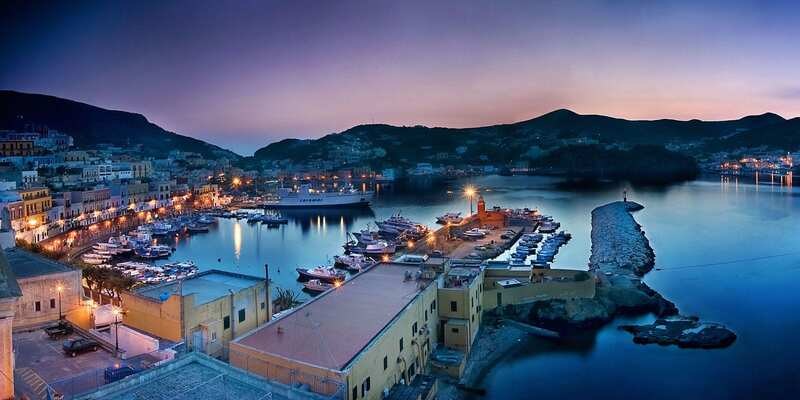 This is a must-stop of a yacht cruise of Ventotene and a chance to have a taste of the isle’s majestic historical past and enjoy the breathtaking vista from the villa. 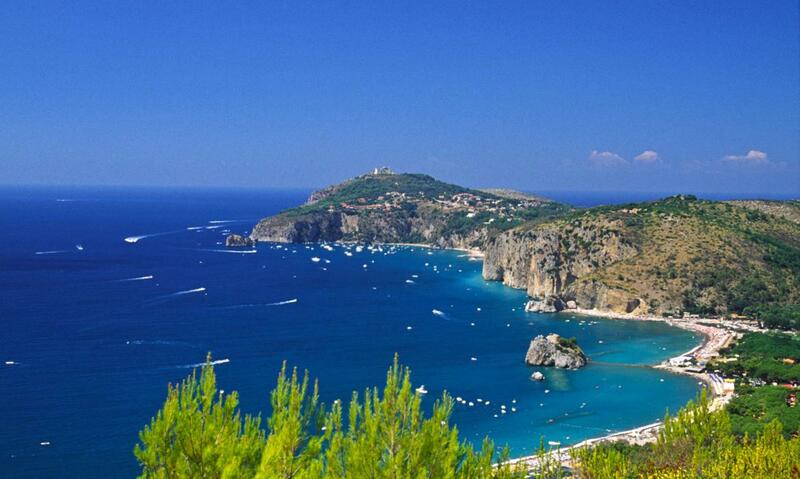 Ponza, the biggest of the Pontine Islands, bears the same name of its sea (from the Greek pontus, meaning sea). 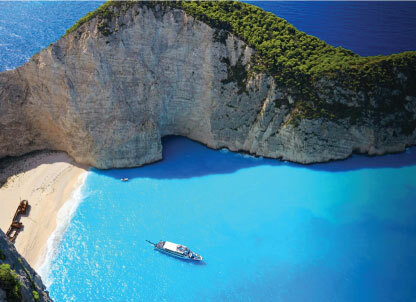 Let the view of its charming beaches and transparent waters enchant you as you sail to this spot on your luxury charter. Cala Inferno is by far the most picturesque cove of the island and can be accessed only by the sea. White as milk, this strand of volcanic origin houses Roman remains and walls erected as one of the many deposits of the local aqueduct. Grotta della Maga Circe (Circe’s Grotto) rests between Capo Bianco and Chiaia di Luna. This 50-meter cave leads to two small beaches, isolated from Ponza’s more crowded spots. 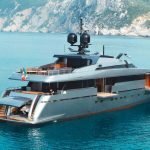 Visit the island’s Pro Loco website for the full list of Ponza’s beaches and inlets and choose which ones to visit during your luxury charter cruise of Ponza.